Professor Ioannis Lianos has participated as a speaker to the Antitrust and Developing and Emerging Economies: Coping with Nationalism, Building Inclusive Growth conference and is appointed academic director of the BRICS Competition Law Centre. 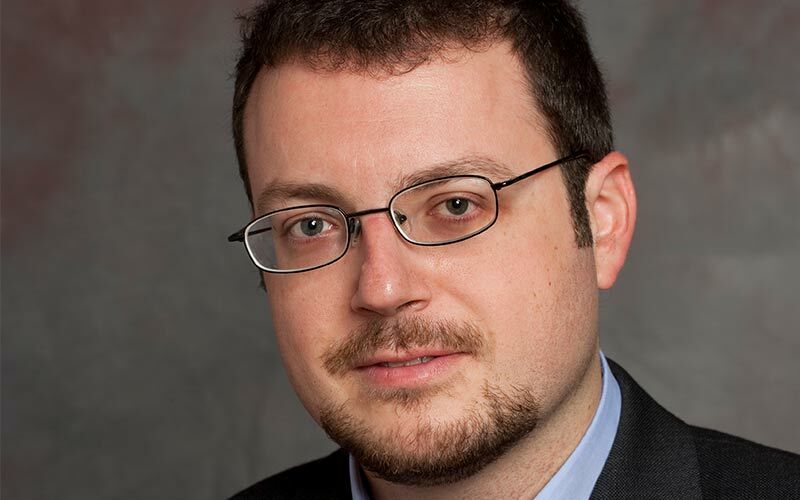 Professor Ioannis Lianos has participated as a speaker to the Antitrust and Developing and Emerging Economies: Coping with Nationalism, Building Inclusive Growth conference organised at NYU Law School in New York on October 26th, 2018. Professor Ioannis Lianos contributed to the conference panel on mega mergers and Developing countries presenting a new bargaining model, drawing on game theory, conceptualising the interaction between mega-corporations and developing or emergent economies. According to Professor Lianos, the usual conceptualisation of the merger process from a regulatory model perspective does not provide a good descriptive, but also normative, account of the merger review process in emergent and developing countries, in particular for mega-mergers. The aim of the conference was to present new approaches in conceptualising competition law and reflect on the role of emergent and developing economies. An important announcement was also made: the establishment of a BRICS Competition Law Centre supported by the BRICS competition authorities with the aim to develop a competition law agenda for BRICS countries. The Centre, a unique competition authorities/academic partnership, brings together more than 10 academic institutions from BRICS countries and a number of international academics. Professor Ioannis Lianos was appointed the Academic Director of the BRICS Competition Law Centre in charge of its new project on competition law in the digital era. Professor Lianos will be heading a team of more than 30 researchers from various parts of the world with the task to prepare a report for the BRICS competition authorities that will be presented at the bi-annual BRICS competition law conference in September 2019 in Moscow. At the centre of the photo Professor Joseph Stiglitz, recipient of the Nobel Prize in Economics and keynote speaker for this event, on his right Professor Ioannis Lianos, Mr Tembinkosi Bonakele (Head of the Competition Commission of South Africa, PhD cand., UCL) and Dr. Pierre Horna (representative of UNCTAD), and on his left professor Cristiane Schmidt (commissioner at the Brazilian competition authority CADE) and Professor Alexey Ivanov (administrative director of the BRICS Competition Law Centre).